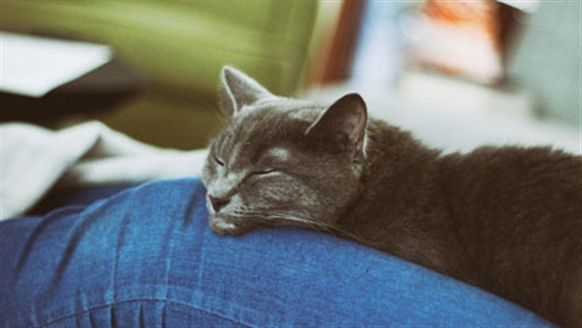 Paws Protect is a service offering help to the cats of families torn apart by domestic abuse. 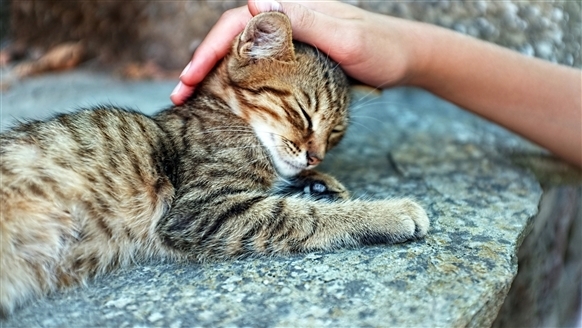 We provide a free fostering service, taking care of cats until their owners are in a position to reclaim them. The cats referred will be health checked before going to the home of one of our foster carers, where they will be treated as a family pet. Paws Protect operates in the following areas: London, Hertfordshire, Essex, Kent, Sussex and Surrey and is able to accept referrals from owners and professionals supporting those fleeing domestic abuse, such as support workers, social workers and the police. In addition, posters and information cards are sent to various services in the area to help raise awareness of the service. The team will find a suitable fosterer for your cat. All information between the client and foster carer is confidential. The fosterer will not know the identity or whereabouts of the cat owner and vice versa, ensuring complete anonymity. 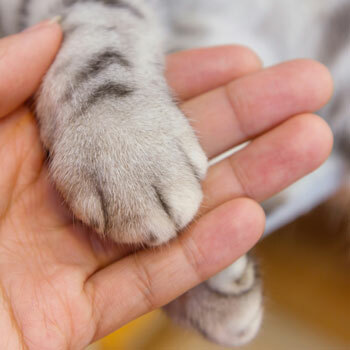 While it is not possible for the owner to visit their cat while it is being fostered, the Paws Protect team visit the fosterer on a regular basis and provide monthly updates to the owner.